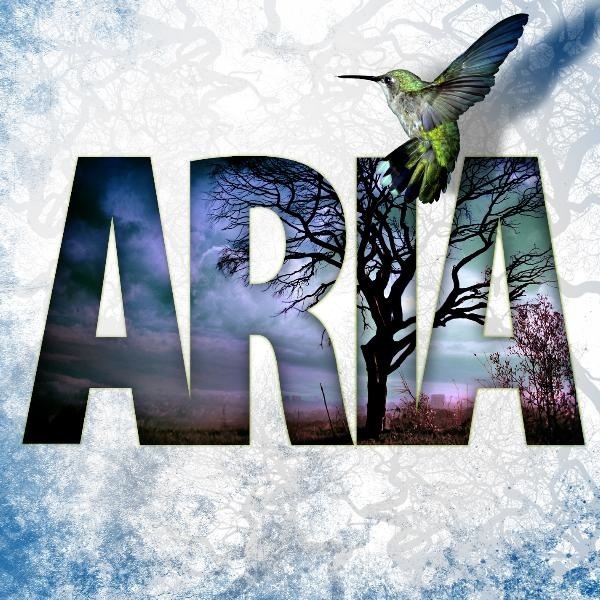 Aria is a band that just shows pure dedication. I mean, anytime a sixteen year old girl travels 2000 miles to join a band, there must be some sort of special push for her. And what a result that push has created. Aria more resembles the older, more technical VersaEmerge than any of the simple female led pop-rock bands such as Hey Monday. The instrumentals are definitely a major positive in the band, and lead singer Bianca has quite a set of pipes. The band also obviously has some connections, as the production is exceptional for a first release. Aria is definitely a band that's worth following for the future, as they show tons of potential at a young age. Check out the band on Myspace here.